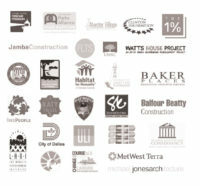 SWA has a tradition of pro-bono efforts that give back to the communities in which we live and work. 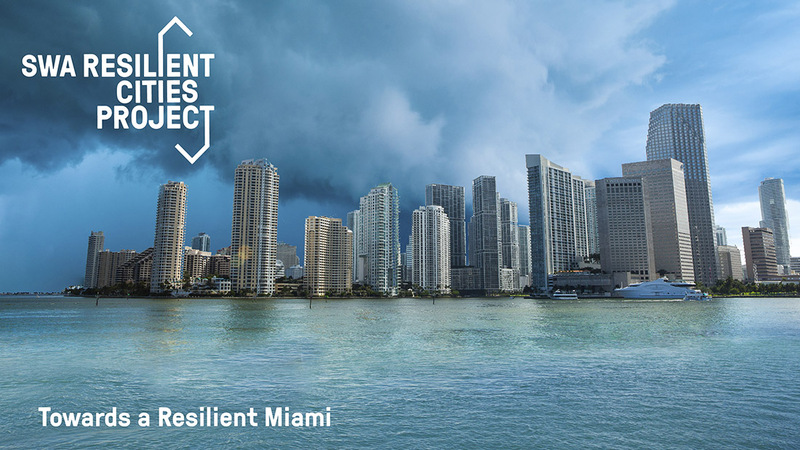 “Resilient Cities Project” is a new, action-oriented initiative that pairs SWA’s professional talent with a selected city to generate insight on opportunities to improve resilience, whether at the scale of a site, corridor or broader open space network. Our objective is to catalyze creative thinking and share ideas that could improve the quality of life and improve ecological and infrastructural performance. Resilient Cities Project is an outgrowth of the firm’s Social Impact Design Initiative, which has encouraged our professional staff to reveal the transformative power of landscape and play an advocacy role in creating positive change. Miami is the first subject of the initiative. Engagement with clients and partners brings a variety of perspectives and important energy to these efforts, which have had a meaningful impact on communities. Case studies in social impact design range from working with Los Angeles prisons to guide the incarcerated in creating on-site gardens to partnering with the National Park Service and Rice University to examine coastal resiliency in Galveston, Texas. On September 13, 2008, Hurricane Ike struck the upper Texas coast, wreaking havoc on infrastructure and washing away entire communities. Ike surpassed all inundation damage predictions for its designation and changed the lives of millions of people. This one event, in a region populated by 6.5 million residents, sparked a reassessment of historic storm preparedness and called for new approaches to effectively and sustainably protect and develop our modern coastlines. A recent proposal by a multidisciplinary research partnership proposes new land uses, innovative protection systems, and creative ways of thinking about coastal areas that can reconnect people to the natural flows of these iconic landscapes and provide new opportunities for coastal development and habitation. As part of a multidisciplinary team funded by the Houston Endowment, SWA aims to reduce storm damage along Galveston Bay by establishing a system of land-based structural and non-structural solutions. In consideration of storm surge protection, land-based protection strategies equally value structural and nonstructural components as part of a layered network of coastal protection systems. Structural components utilize constructed levees, walls, barriers, and gates to block floodwaters. Non-structural components rely on existing and restored ecosystems to absorb flooding, regulation to discourage development in high-risk areas, and economic tools for long-term sustainability. This layered approach protects people and preserves ecosystems. Going forward, the team will educate both policy makers and the general public about the huge and terrible risks brought by hurricanes. SWA and our planning partners at Rice University, the University of Houston College of Architecture, Texas Southern University, and Texas A&M University are creating storm surge hazard maps that identify inundation zones, and have proposed a website that will help people visualize their risk levels. A dialogue with the Galveston District of the Army Corps of Engineers has been established and is intended to change traditional thinking about the design of hurricane storm surge protection at high levels of government. A blue ribbon committee for the establishment of a national Recreation Area in the upper Texas coast has been formed and discussions with bay communities, NGOs, and other agencies has led toward establishing a new, more sustainable economic basis for life along the littoral fringe. This effort demonstrated that collaborative, research-based planning is a valuable tool for future planning. 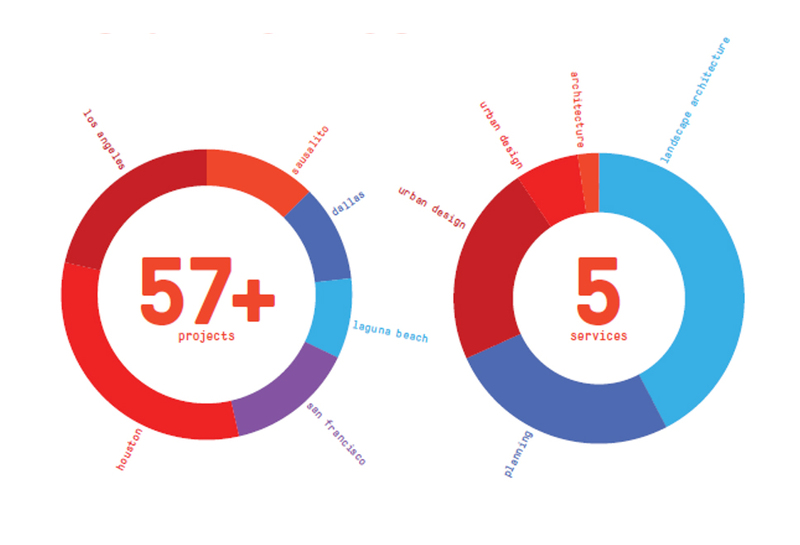 To learn more about SWA’s work in social impact design work, see our most recently published report.